Is Cristiano Ronaldo’s Bruised Eye Also Symbolic of a Bruised Ego? Cristiano Ronaldo First Pictures For Armani â€“ Some Kind Of Illuminati Message? Cristiano Ronaldo replaced David Beckham asâ€¦ His first pictures for Armani have been released and one of them seems to reveal an Illuminati message. Manchester United Miss Real Madridâ€™s Cristiano Ronaldo â€“ Right Or Wrong? Andres Iniesta, You Mean Ronaldo Is A hypocrite? What About You Then, Cheater?! 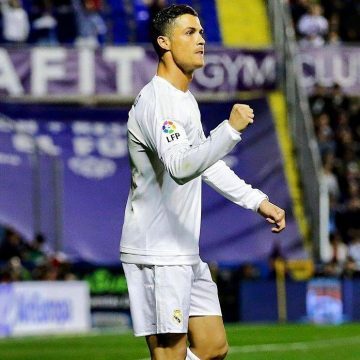 Ronaldo To Play In El Clasico? What A Risky Business, Real Madrid! A coincidence? 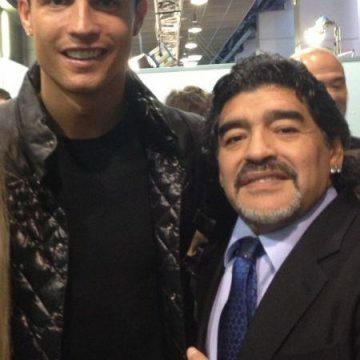 Plagued Ronaldo seems to suffer from the wizard’s curse.